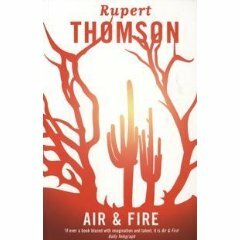 A look in R J Dent’s library at the works of a unique and talented author – Rupert Thomson. 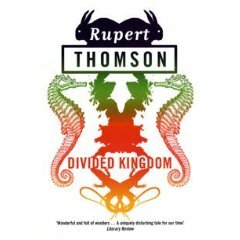 Rupert Thomson (born 1955) is an English novelist who has published ten novels and a memoir to date. 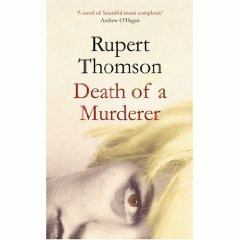 Rupert Thomson was born in Eastbourne, on the south coast of England in 1955. 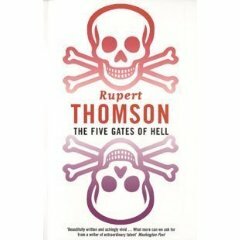 He was educated at Christ’s Hospital School and Cambridge University. 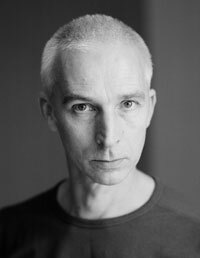 After working as a copywriter in London, he moved to Italy in 1982, and then lived for a while in Barcelona. He currently resides in London. This Party’s Got to Stop (2010) – a memoir. 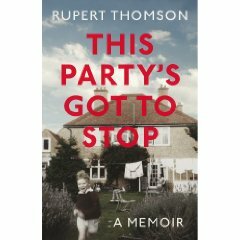 Rupert Thomson’s novels are complex, unpredictable, multi-layered and disconcerting. 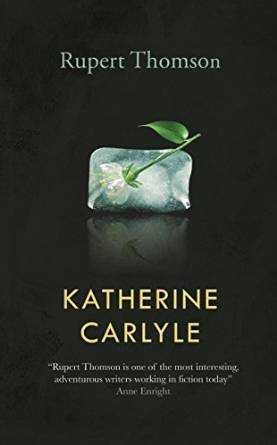 The best five, in no particular order are: Katherine Carlyle, The Book of Revelation, Divided Kingdom, Soft! 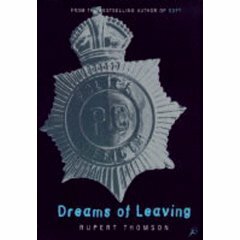 and Dreams of Leaving. 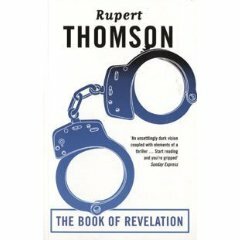 The others are very good, and definitely worth reading. for more information on the film.